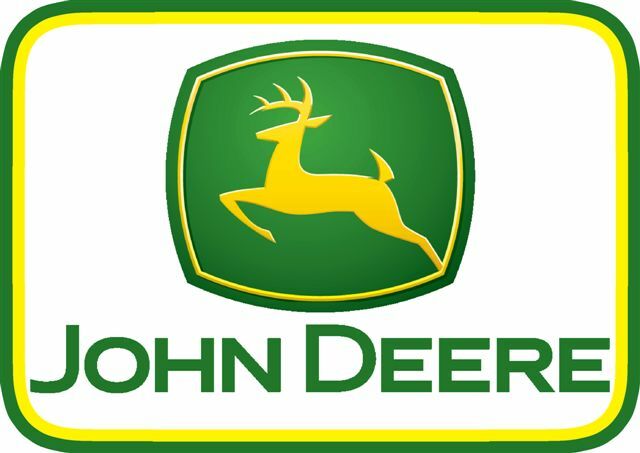 0.58 997 R$34,99 13836 - 41x2 13836 - TRATOR - JOHN DEERE - Verde e amarelo - logo - - 41x29-. 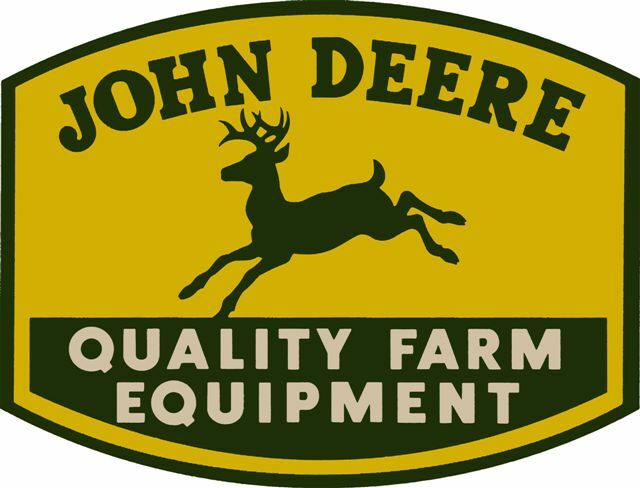 0.58 994 R$34,99 13838 - 38x1 13838 - TRATOR - JOHN DEERE - Quality Farm Equip - - 38x19-. 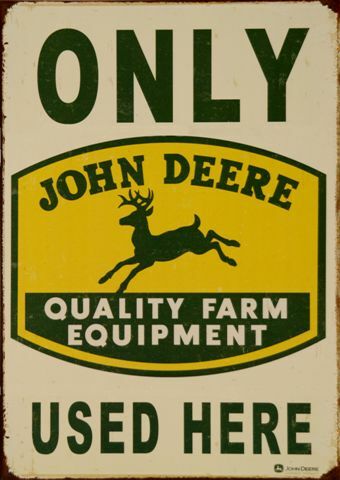 0.58 994 R$34,99 13840 - 38x2 13840 - TRATOR - JOHN DEERE - Only Every Farmine Job - - 38x29-. 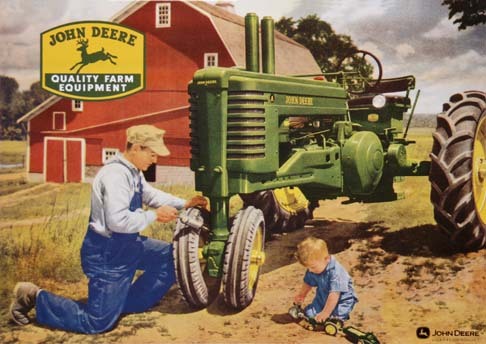 0.58 996 R$34,99 13841 - 41x2 13841 - TRATOR - JOHN DEERE - Only Every Farmine Job - - 41x29-. 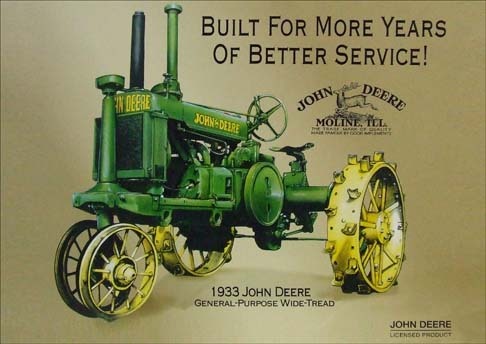 0.58 1000 R$34,99 17690 - 41x2 17690	TRATOR - JOHN DEERE 1933 - BUILT FOR MORE YEARS	S - - 41x29-. 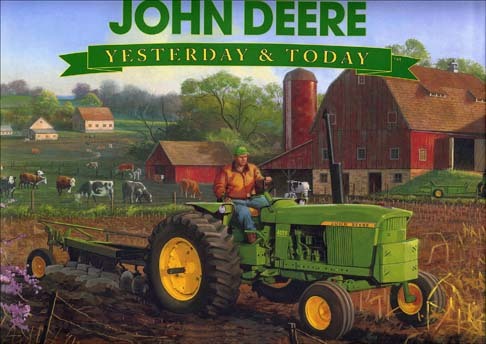 0.58 995 R$34,99 17691 - 41x2 17691 -TRATOR - JOHN DEERE - YESTERDAY & TODAY	S - - 41x29-. 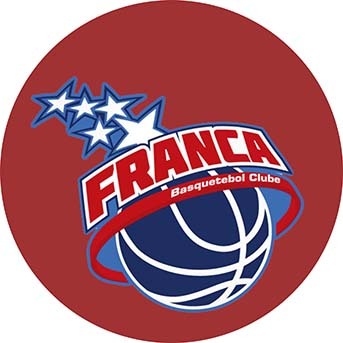 0.58 999 R$34,99 21814. - 29x 21814. 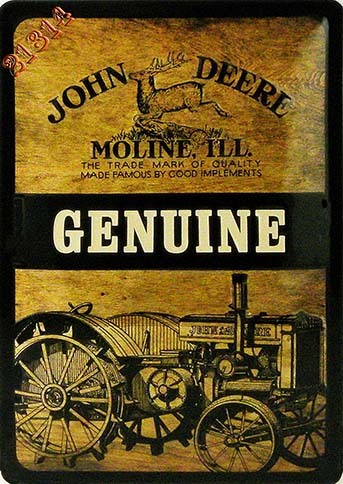 -TRATOR - JOHN DEERE - Genuine - Modelo envelhecido - 29x41-. 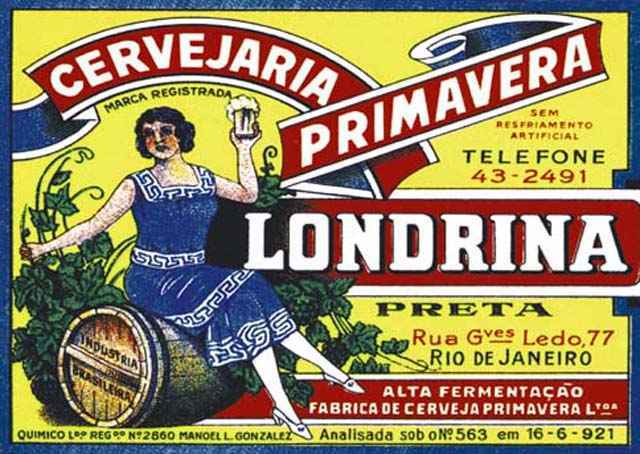 0.58 998 R$34,99 23424. 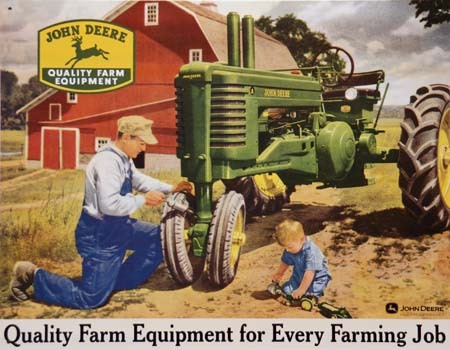 - 41x 23424.- TRATOR - JOHN DEERE - Quality Farm Equipment - 41x14-.